The 17th day of Christmas we decided to make Thank you cards out of Wrapping paper scraps. 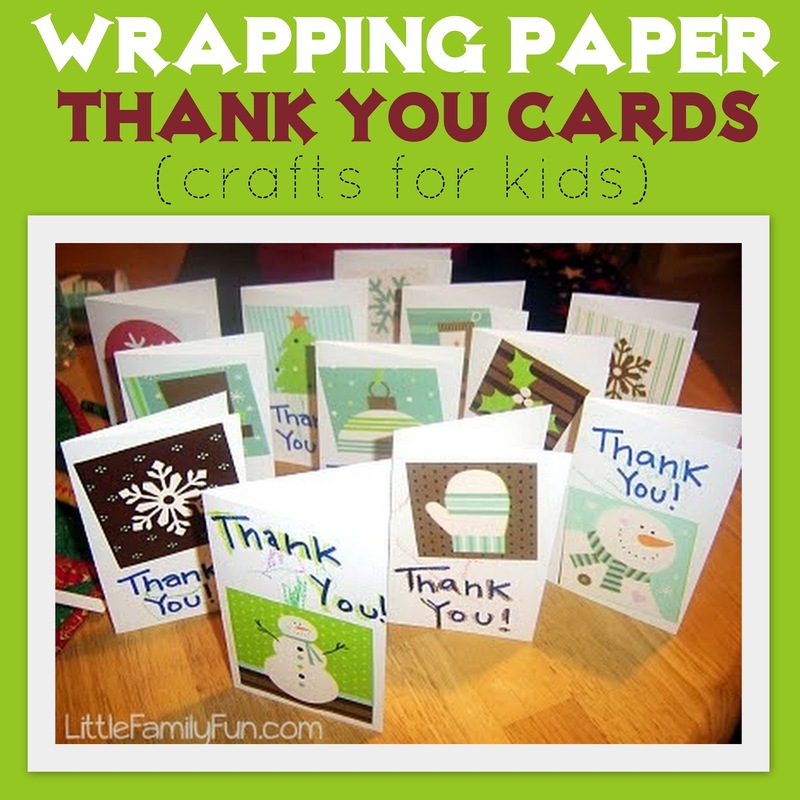 We used scraps from this wrapping paper, and LM colored on the cardstock while I cut out the pictures. We glued them on and wrote thank you! We have already used a few, and are ready to give them after we open our Christmas presents in a few more days! Those turned out really cute! Being thankful really is a choice. I think in every situation we are in, the temptation is here to let the things we don't like overwhelm us. When this happens at work because of a supervisor or coworkers who take us for granted, it is dangerous. It can create a response in us that leads us to be less productive or even feel stagnant in our position. Neither of these does the organization any good. It doesn't cost anyone to express thanks through a card or by faxing a note but it does a world of good.